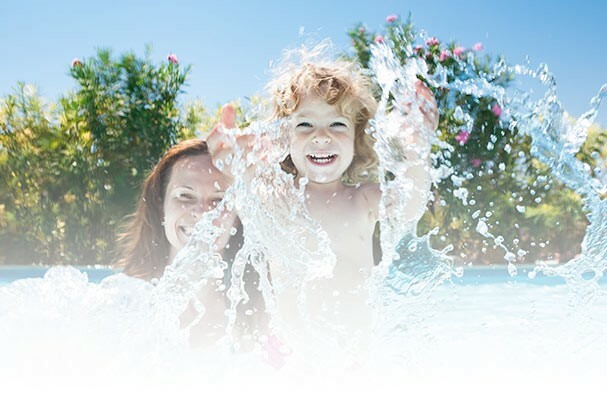 Designer Pools and Spas offers financing on Pool and Hot Tub purchases through out financing partner, The Lending House. Build the backyard of your dreams by having affordable monthly payments that won't leave you and your family cash strapped. Ask one of our trained customer service specialist about our in-house financing programs.